Yahoo CISO Alex Stamos said a preview of the company’s end to end encryption extension has been released to GitHub for review. 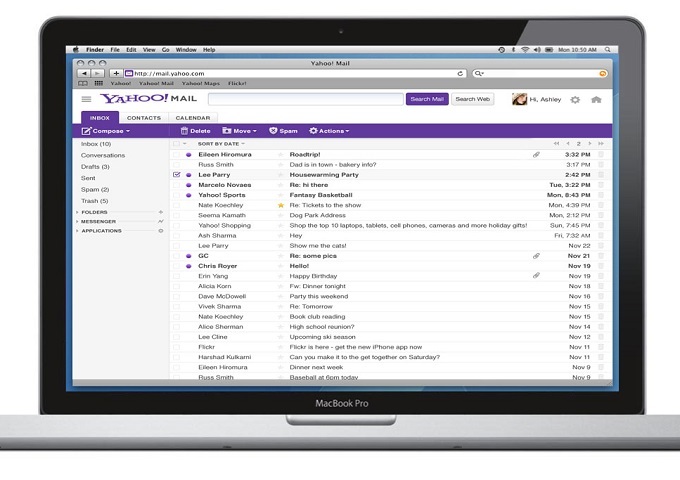 Following up on a promise it made during last summer’s Black Hat, Yahoo on Sunday said it’s on track to deliver end-to-end encryption for its email users this year. And to that end, it released the early source code for the Yahoo encryption browser extension to GitHub. 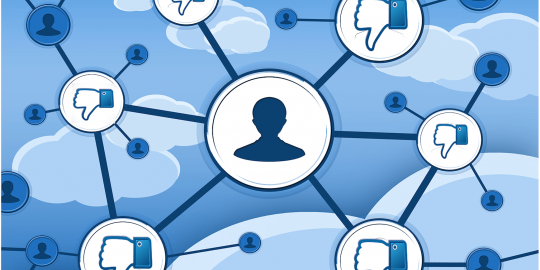 Chief information security officer Alex Stamos made the announcement at the South by Southwest Festival, where he said he hopes the security community will pore over the code and submit any vulnerabilities to Yahoo’s Bug Bounty program. 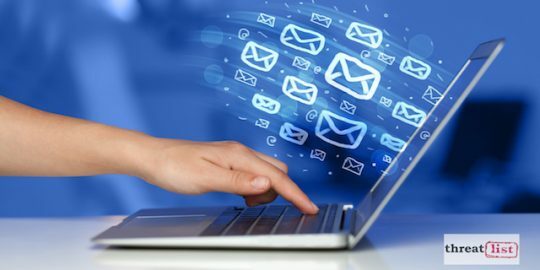 He also said that he hopes other email providers will build compatible solutions. Yahoo also released a video, below, demonstrating the ease with which its encryption is deployed compared to GPG, a free and open source encryption implementation. Stamos hopes the solution, which he called “intuitive” would be available by the end of the year. “Anybody who has the ability to write an email should have no problem using our email encryption,” he said to AFP. Yahoo has made huge strides with its efforts to encrypt its web-based services beyond email, turning on HTTPS by default in January 2014 and four months later, encrypting traffic sent between its data centers. This was a weak spot known to be exploited by the National Security Agency, which was copying data from Yahoo and Google’s fiber-optic cables outside the United States. Last August during Black Hat, Stamos announced that Yahoo had partnered with Google on its efforts to encrypt email end to end in a fashion that would be transparent to users. Stamos said Yahoo would use the browser extension Google released in June that enables end-to-end encryption of all data leaving the browser. Stamos said at the time that Yahoo was working to ensure that its system works well with Google’s so that encrypted communications between Yahoo Mail and Gmail users will be simple. Yahoo is also carrying over that same type of simplicity and intuitiveness to authentication. 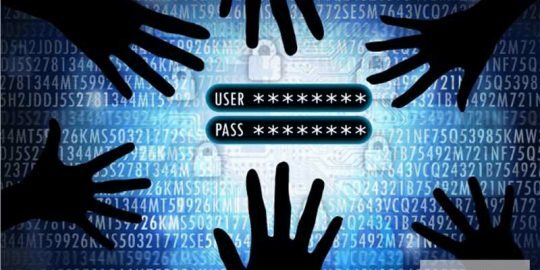 In addition on Sunday, it also announced a plan to ease the pain associated with passwords with the introduction of on-demand passwords. Director of product management Chris Stoner said in making the announcement that Yahoo users would no longer need to remember complex passwords to access their Yahoo accounts. Instead, once a user opts in to the on-demand password service, a verification code will be sent to the user’s mobile device that can be used to access their account. This article was corrected, correcting references of a plug-in to a browser extension. The report also found that simply protecting employees in sensitive departments is not sufficient to protect against BEC.